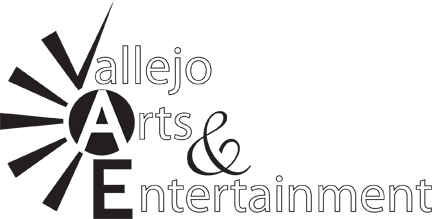 A friend of mine created a website to provide a calendar of events with information about all the arts and entertainment activities occurring in Vallejo CA. 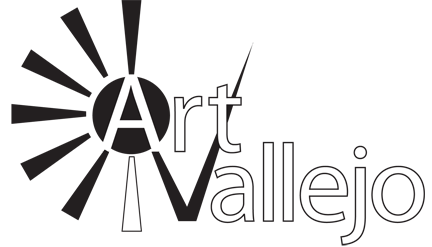 Below are the design concepts I developed for this project’s logo. These are the first two designs I did. 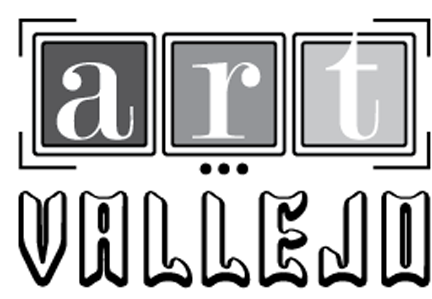 They are both very strong graphics, however I discovered that the name was actually longer – Vallejo Arts & Entertainment, so I continued. I liked the idea of creating the V for Vallejo out of the image. I build the A and the E so that they were equal in thickness to the thickest part of the “rays” in the image. Next I decided to play with the tail of the V and created a couple of swash shapes. In this one I used the tail of the V to create sort of a heart shape. Visit the website to see which one was selected. This entry was posted in Design, Logos, Uncategorized, Websites on March 15, 2016 by NollDesign.